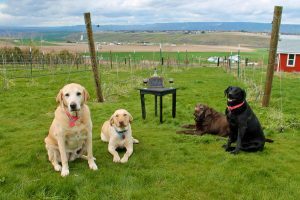 Visit the wineries of the Lewis-Clark Valley. 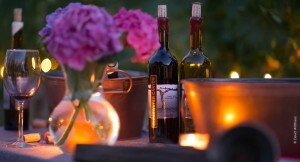 Each winery has a personality as individual as the wine they create. Grapes are now grown locally at our estate vineyard and contracted from other quality growers around the Columbia Valley AVA including Sagemoor’s Wienbau, Dionysis and Bacchus Vineyards, Dwelly Vineyard in Walla Walla, Verhey Vineyard near Union Gap and Willard Family Farms near Prosser. 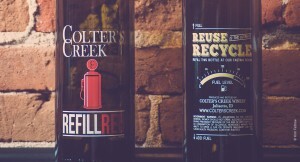 Education paved the path to success for Clearwater Canyon Cellars. Coco, our winemaker, capped her formal education with a doctorate degree studying wine microbiology. Karl, our vineyard manager, studied soil science as it relates to agriculture and soil nutrition. 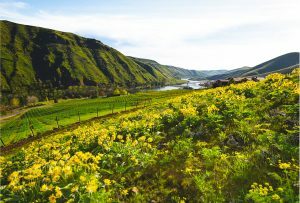 The Lewis-Clark Valley AVA extends up river and down river from Lewiston, Idaho and Clarkston, Washington and surrounds these two major population centers for the AVA. Like a river, life itself ebbs and flows. Life yields to the forces of nature around it, gently bending and changing over time. As seasons pass, the edges smooth out to reveal a new configuration that leads to more opportunity. The river is a metaphor for our drive and determination. We work together out of profound respect for our shared history. A winery and vineyard with views of the beautiful Waha Mountains. 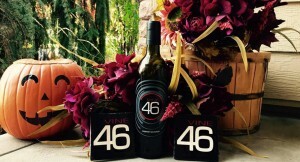 Vine 46 is a boutique winery featuring an eclectic variety of red wines and small sampling of white wines. 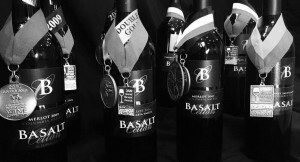 The winery was created among a diverse group of individuals who came together to share a common passion – appreciation and exploration of great wines.